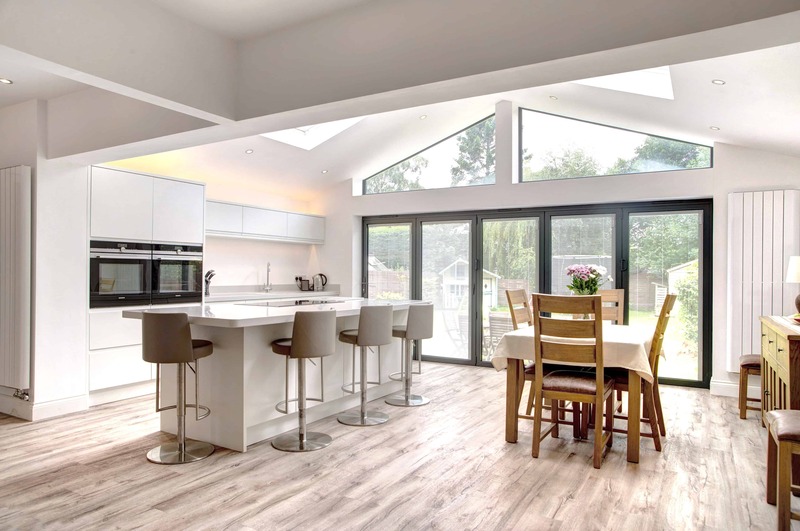 You are here: Home / Archive by Category "Real Rooms"
The Fowlers wanted a minimalist kitchen that complemented their stunning, open garden space. 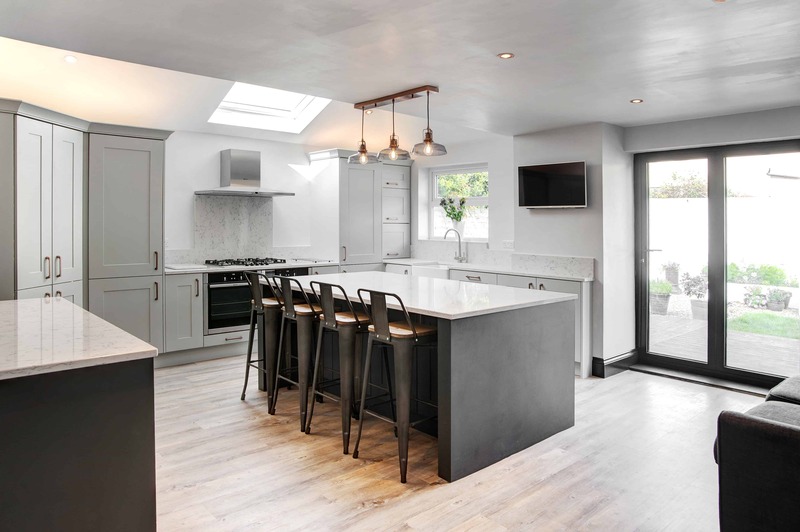 Court Homemakers were challenged to create a spacious, Shaker-style kitchen in a beautiful Victorian semi-detached home. 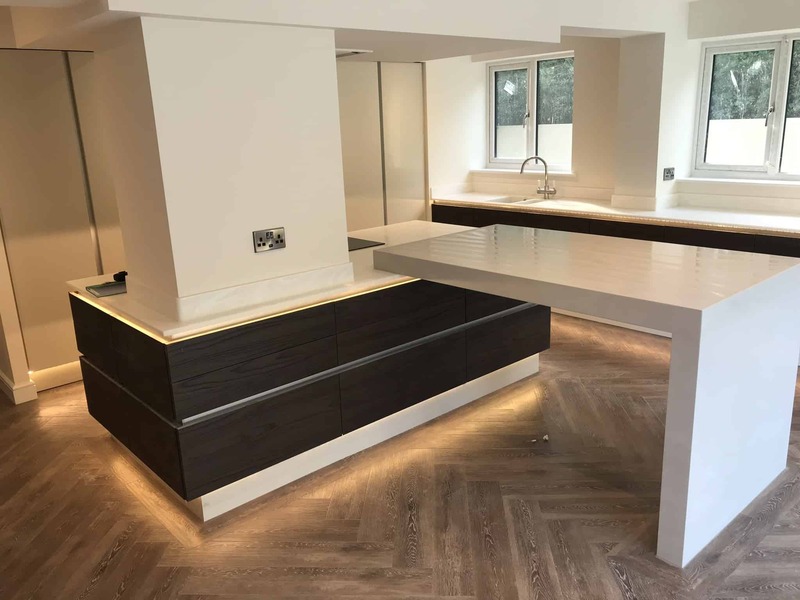 See how Court Homemakers met the Neales’ kitchen needs and transformed it into the perfect space for cooking and working whilst also socialising and relaxing. 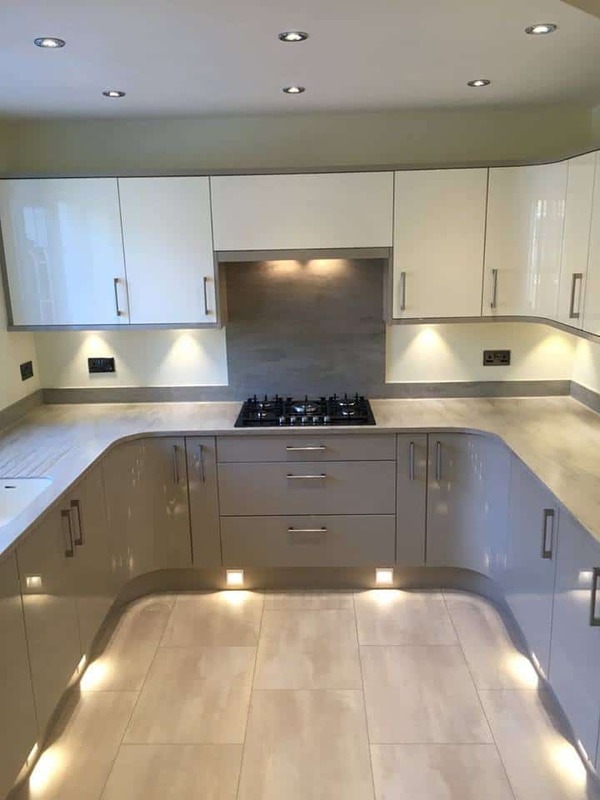 The Robson’s Guisborough Kitchen was an extension onto their semi detached home. 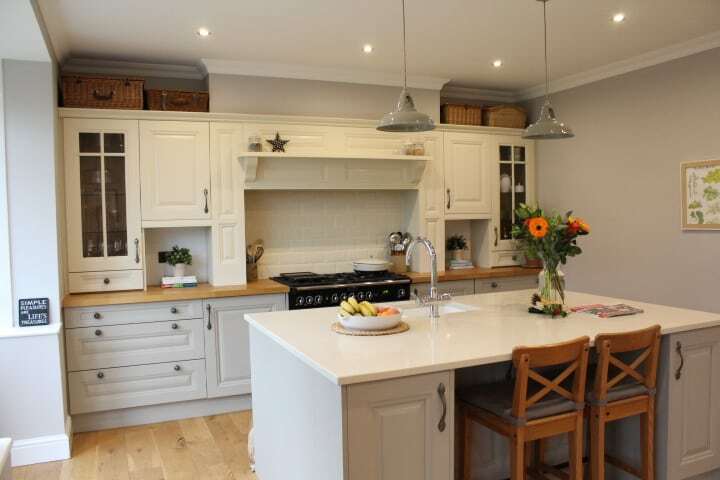 Find out how Court Homemakers made their dream a reality. 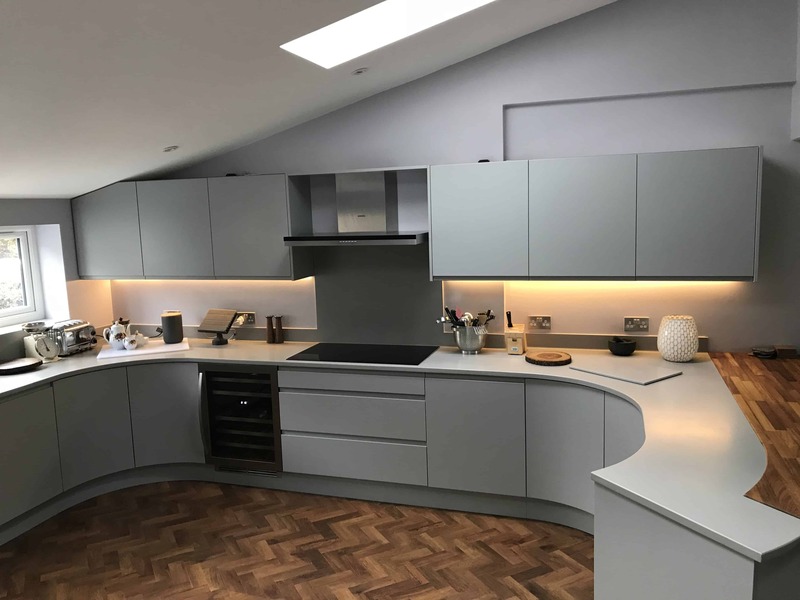 An enlightening experience – Court Homemakers have shed new light on the McCauley Kitchen with this amazing transformation! 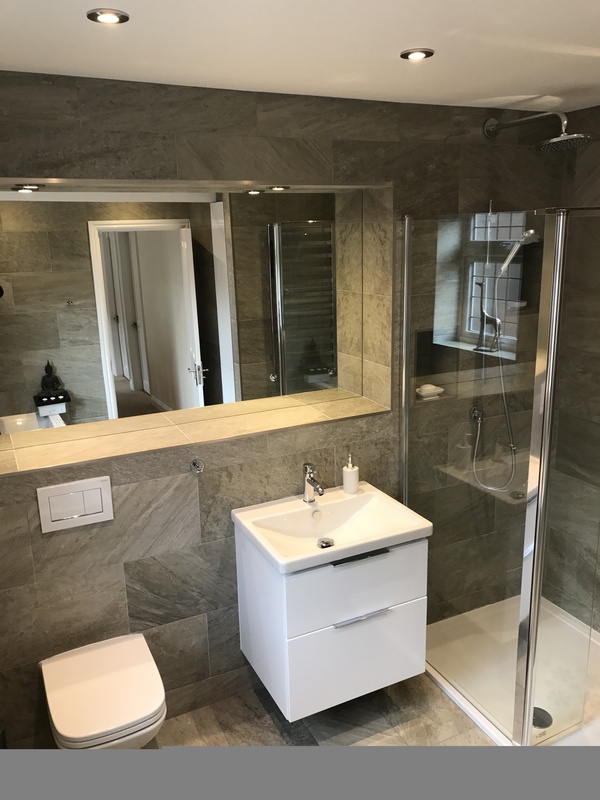 The McPhillips required removal of an airing cupboard (which was occupying one corner of the room) and boiler (that needed replacing) to make way for a show-piece bathroom. 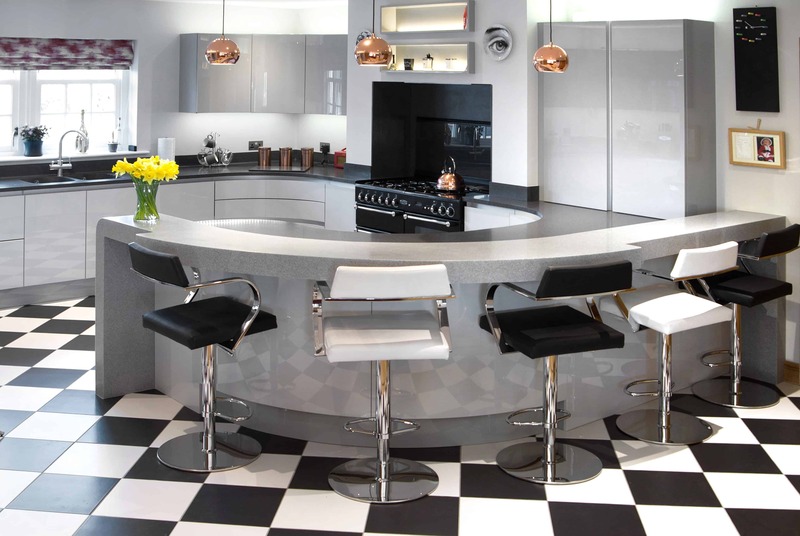 See what we’ve done to turn the Hughes’ Kitchen in Teesside into a larger/multifunctional space. 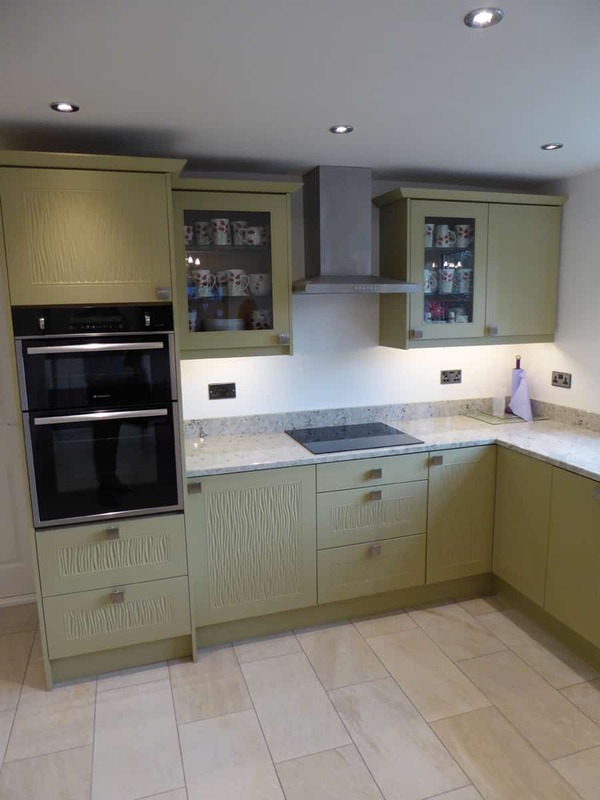 We spoke to Mr & Mrs John about their new Court Homemakers kitchen, 20 years on from the installation of their original Court’s Kitchen!